Check out these upcoming competitions! With winter sports in full swing—and some exciting recent successes—we look forward to seeing Bulldog fans turn out for upcoming events! For the most recent scores and upcoming Upper School games, please visit our Schedules & Scores page. 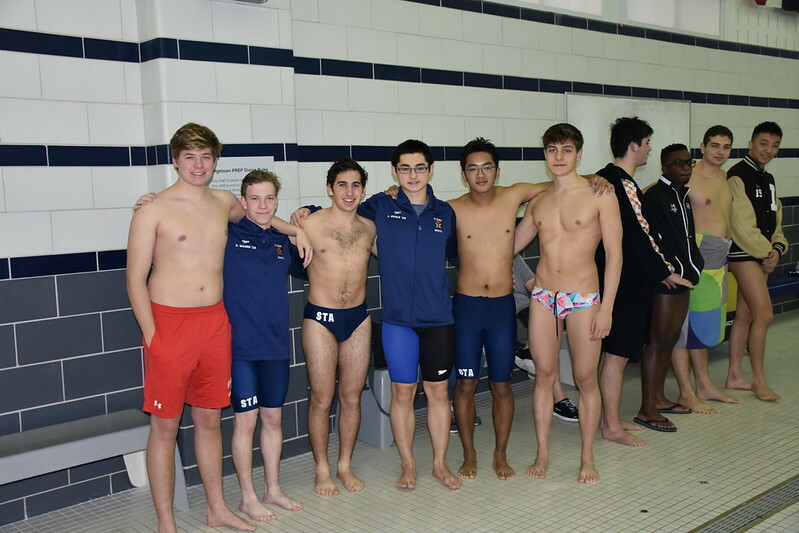 Varsity aquatics placed second in the IAC championships and is getting ready for the WMPSSDL championships at the Fairland Aquatics Center on Saturday, February 2, followed by the Metro championships February 6, 8, and 9. 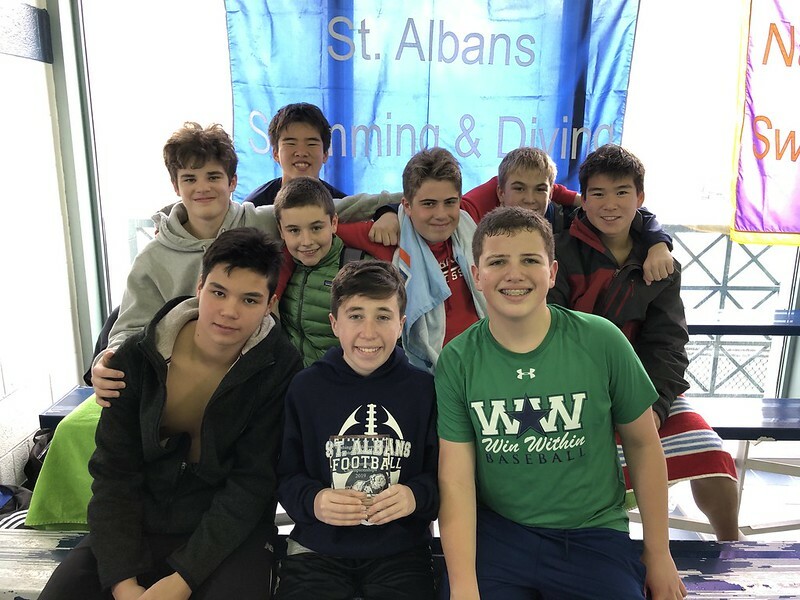 Boys in Forms I and II placed 3rd out of 26 teams at the 2019 Middle School Swimming Championship hosted by Holton-Arms on January 26. Varsity basketball secured its first IAC victory of the season against Landon on Friday, January 25. This week they will host Bullis on Friday, February 1, at 7:30 pm. 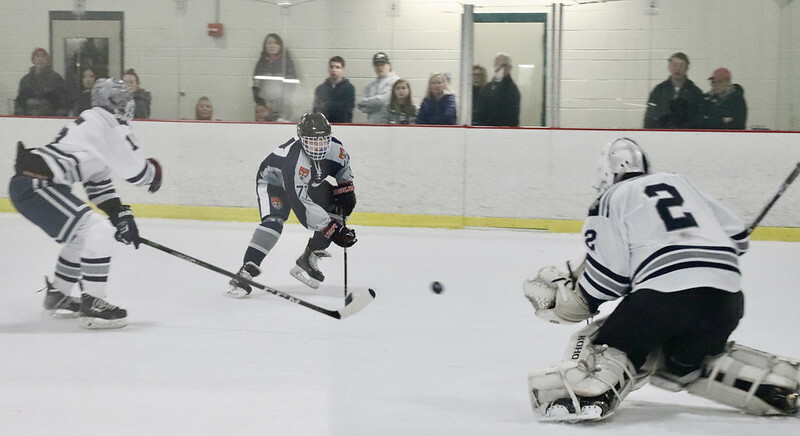 Ice hockey remains undefeated in the IAC after a big win against #1 ranked Georgetown Prep 5-3 on January 25. On Friday, February 1, at 4:45 pm, we host Landon at Fort Dupont, which makes Friday a great time to see a hockey-basketball double header. 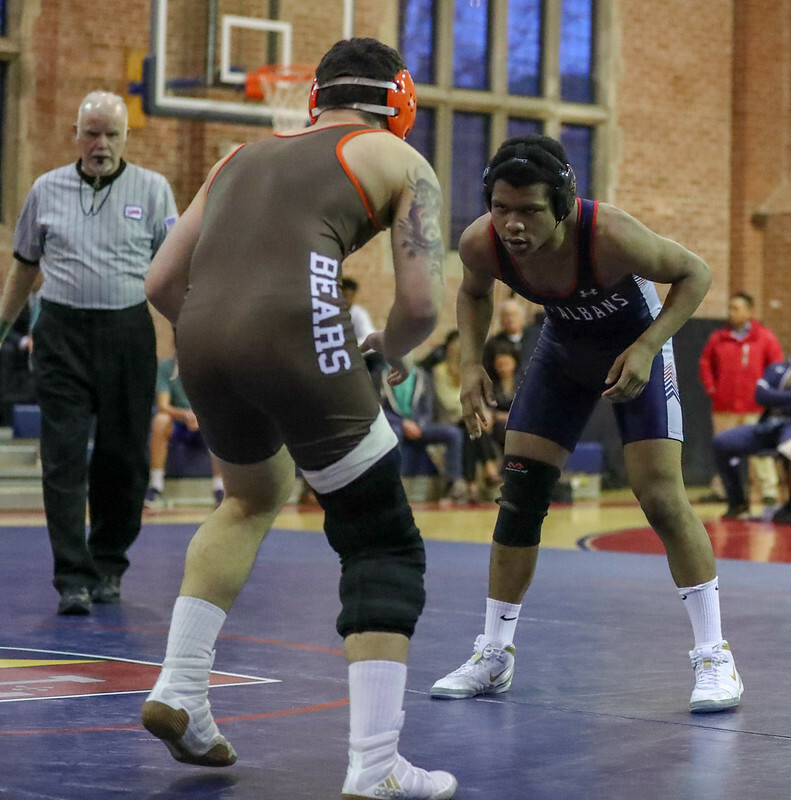 Wrestling will host Georgetown Prep on Wednesday, January 30, at 5:00 pm, in the Activities Gym. On Saturday, February 2, they will travel to St. Stephen’s for the IAC championships at 9:30 am.